THE BOXCAR CHILDREN - SURPRISE ISLAND, the highly-anticipated movie adaption of the popular children’s book of the same name, stars Golden Globe®-winning actor Martin Sheen (The West Wing) as James Alden, Oscar®-winner J.K. Simmons (Whiplash) as Dr. Moore, Dane DeHaan (Valerian and the City of a Thousand Planets) as the mysterious Joe, Joey King (Independence Day: Resurgence) as Jesse Alden, Carter Sand (Frozen) as Benny Alden, Gil Birmingham (Twilight) as Lonan Browning, Griffin Gluck (Middle School: The Worst Years of My Life) as Henry Alden, Stephen Stanton (Star Wars Rebels) as Capt. Daniel and Talitha Bateman (Love, Simon) as Violet. Order your own set of The Boxcar Children books here! 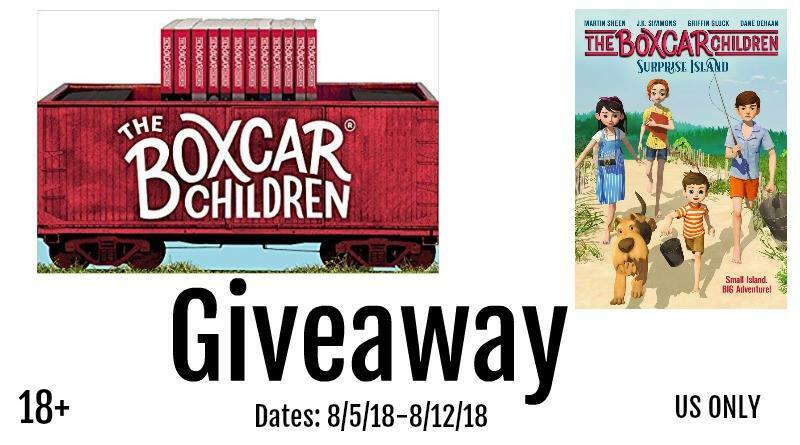 Enter for your chance to win 1 of 3 sets of The BoxCar Children Books & Movies. Dates: August 5, 2018 to August 12, 2018 US ONLY 18+ Winners have 24 hours to claim their prize via email. Shout Factory is responsible for shipment of the prize, not the individual blogs helping promote this event. Enter for your chance to win on the rafflecopter below! Good luck! a Rafflecopter giveaway Disclosure: The opinions expressed are my own and may differ from yours. Life with Heidi or any other blogs promoting is not responsible for prize shipment. 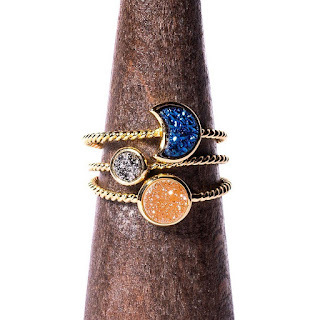 For questions concerning this giveaway or to host your own giveaway please contact heidi@lifewithheidi.com. If I win I will give them to my children. We homeschool but haven't read them yet.